Samir El-Alami, discusses his new innovative start-up 'One Insurance' and how it changes the future of the insurance industry. 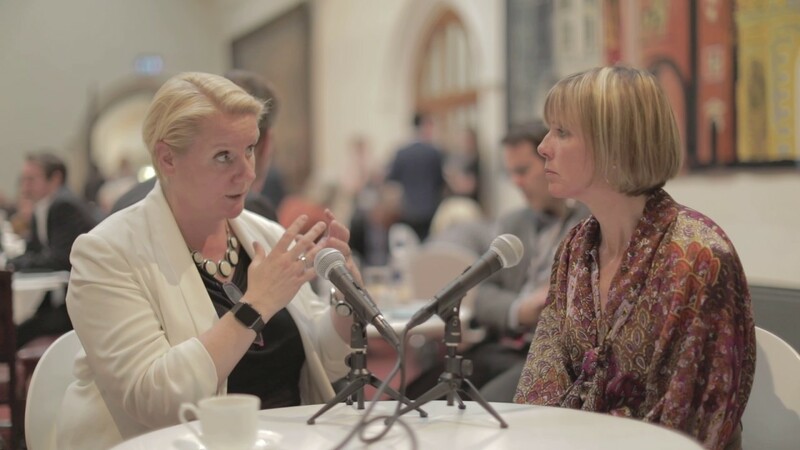 Executive Editor Edie Lush, talks to Julia Streets, Trustee of Children in Crisis, on how finance can help development and education. Jo Ann Barefoot, Senior Fellow at the Kennedy School at Harvard University, tells us her views on regulation in the UK. Nick Ogden, Executive Chairman of Clearbank, explains why his new bank is an exciting development in the finance world. 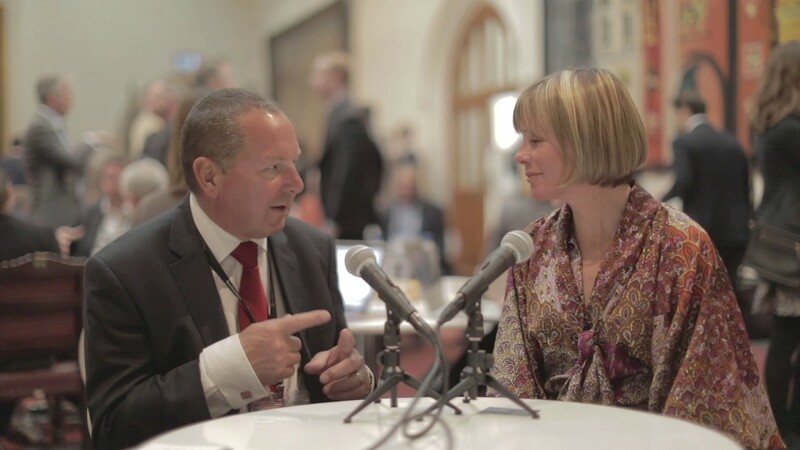 Jeff Lynn, CEO of Seedrs, discusses the main trends he's seeing in Alternative Finance. 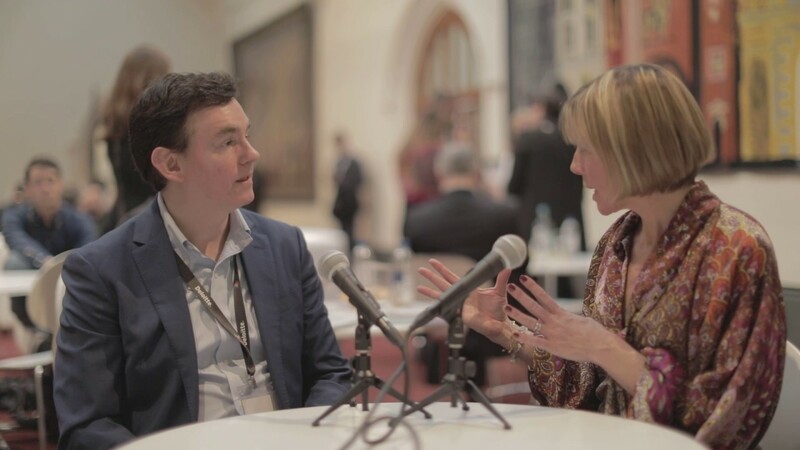 Eddy Travia, CEO of Coinsilium, talks to Executive Editor Edie Lush about the exciting blockchain companies his accelerator has invested in. 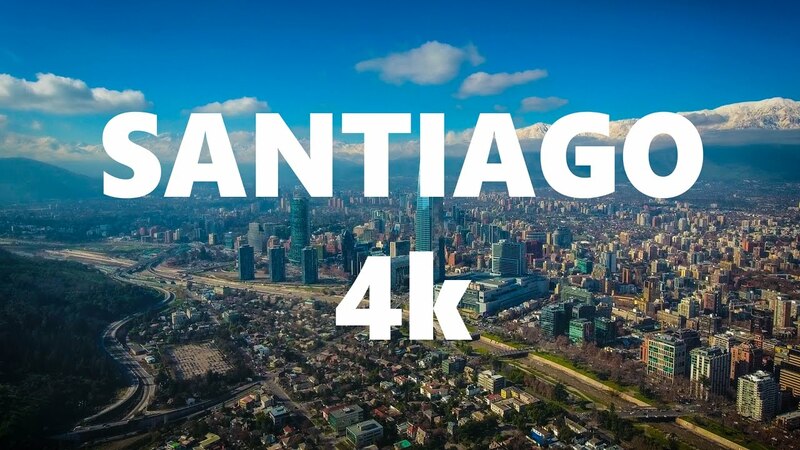 Epic footage of the city shot by 'Thin Line Media' with a DJI Phantom 4 drone in 4k. 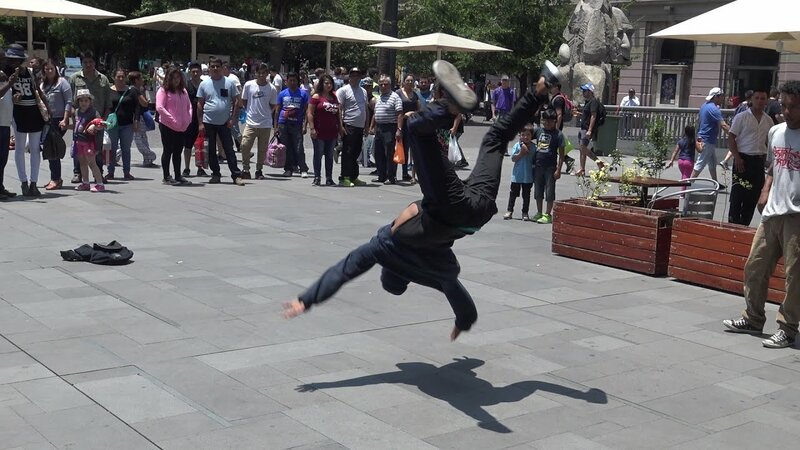 Some seriously cool breakdancing on the streets of Santiago. 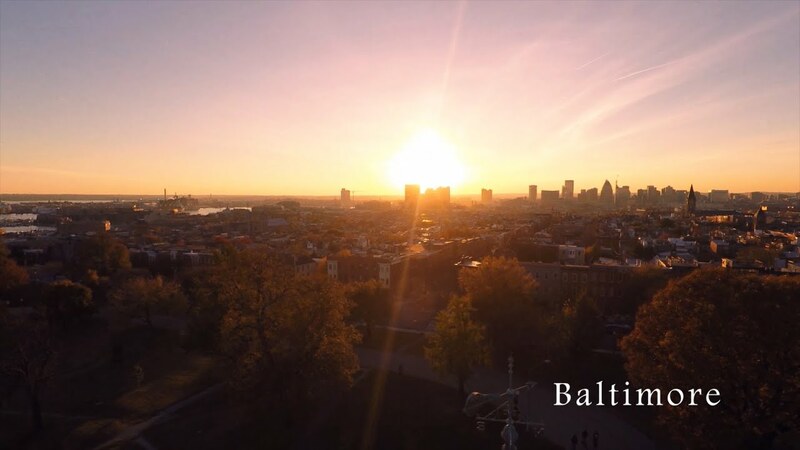 Captured by 'Alex Forever'. Short video by 'Food for You' giving you a peak into Thai street food, and the amazing culinary skills of the vendors. Phuket & Koh Phi Phi Travel Vlog. 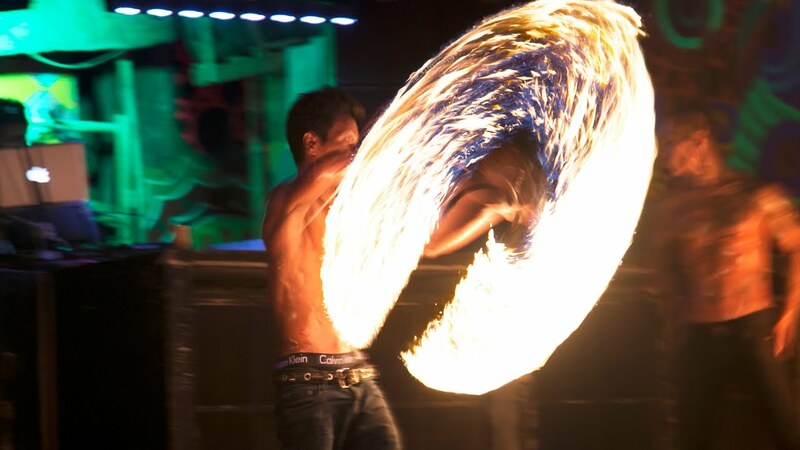 Cool little travel Vlog of Koh Phi Phi and Phuket by 'Lost LeBlanc' - highlighting the vibrant Thailand nightlife! The iconic voice of Nina Simone and the song "Baltimore"- famously covered by Nina Simone, on her 1978 album of the same name. Abu Dhabi's 'Robocop' Police Car. 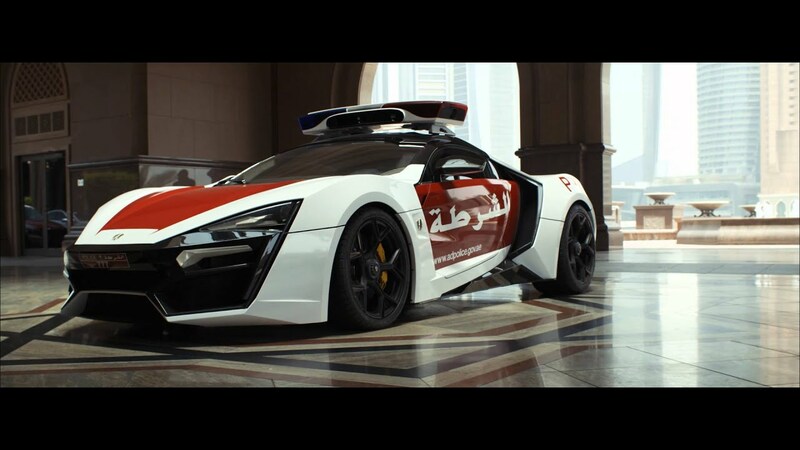 Abu Dhabi's new £2 million 'Robocop' police car is seriously impressive! The Lykan HyperSport is the third most-expensive car in the world, and contains the ekin Patrol system, a new state-of-the-art surveillance and detection system that constantly scans the environment around it. Highlights from the Triathlon World Series 2017 in Abu Dhabi earlier this year. A Birdseye view of the Academy, University and Library in Athens. Beautiful shots of the stunning Athens Academy, University and Library - one of the main landmarks in the City. 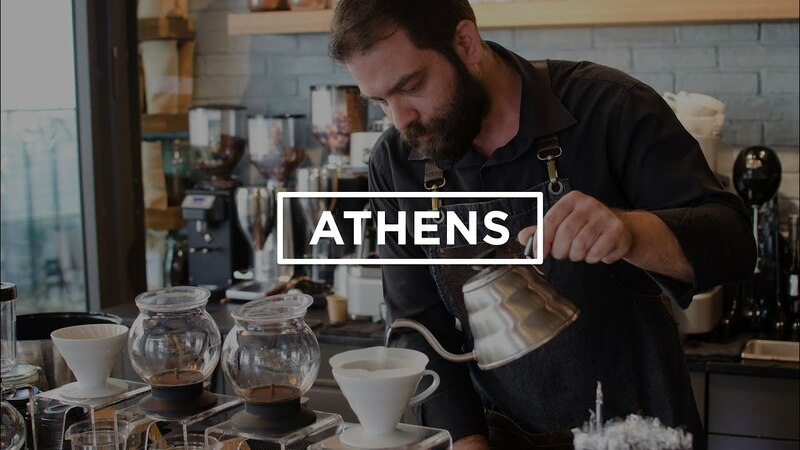 European Coffee Trip explore the coffee culture in Athens and tell you the best places to get caffeine hit! 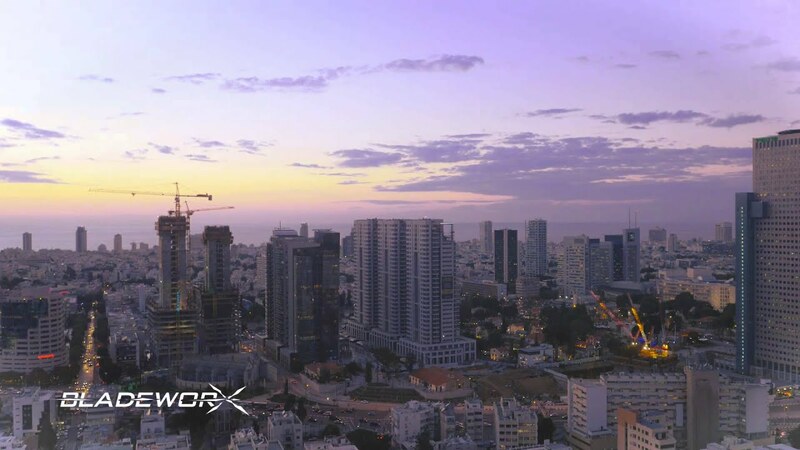 Amazing teaser footage of Tel Aviv by a drone - shot by Bladeworx Israel. The Innovation Hubs of Tel Aviv & Ramallah. 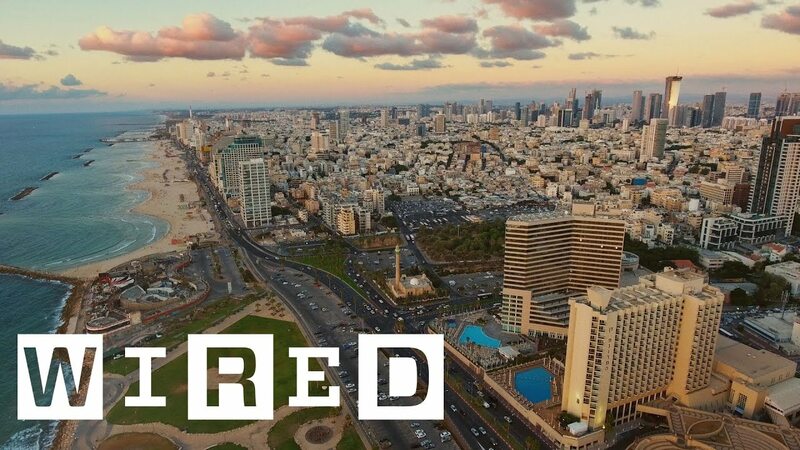 In this episode WIRED visits Rothschild Boulevard in the heart of Tel Aviv, as well as Ramallah in the West Bank to explore how the two locations have flourished as vibrant innovation hubs. 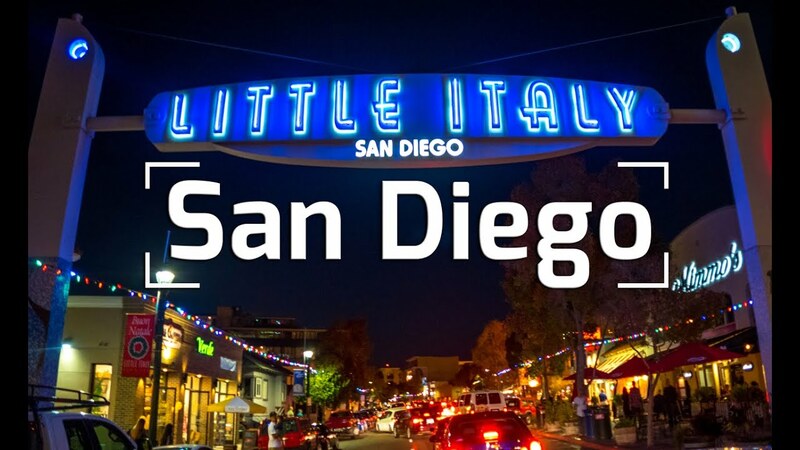 San Diego | Little Italy Guide. The Vagabrothers explore the vibrant neighbourhood 'Little Italy' in San Diego renowned for it's dynamic food and drink scene. 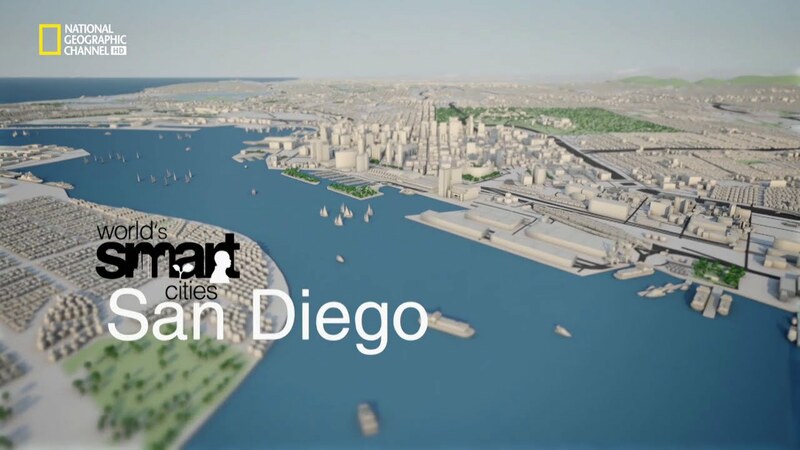 In the National Geographic Channel's 'Smart Cities' they explore San Diego and its strong technology sector, local innovators, green practices, smart public planning and an unparalleled quality of life. 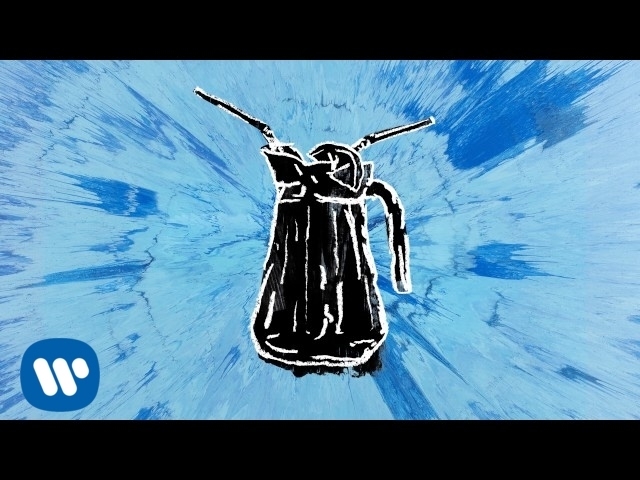 From the much awaited album ÷ (Divide) which shifted more copies in its first day (232,000) then any artist's album did in a week in 2016. Go Ed!